One of Las Vegas "Best Golf School Vacations"
Painted Desert GC & Santa Fe Station - Click Here. We just do it better! 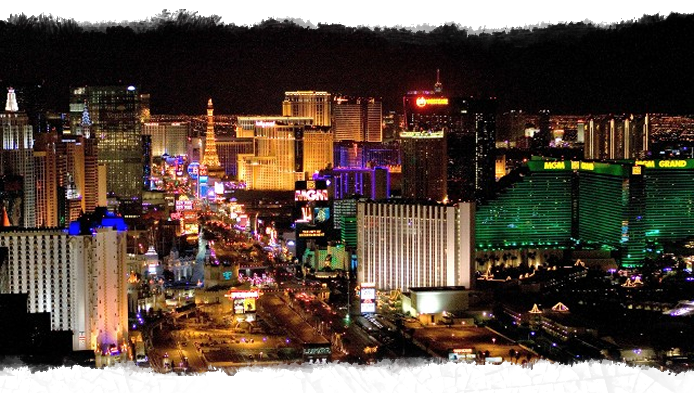 Unique Las Vegas Golf School Vacations designed by PGA & LPGA Golf Teaching Professionals for all skill level of golfers! Are you ready to take your skills to the next level? Are you looking for a golf school vacation that will improve your game and your enjoyment on the golf course? The Golf School Group are based in along the Gulf Coast in Biloxi, MS. Whether you are a beginner or an advanced golfer, our team of PGA, LPGA, and PGTCA instructors will provide you with professional service, resources, location, and solutions necessary for a game-changing vacation. We will escalate your golf game to the next level, instill an understanding of how to self-correct faults, and teach you how to experience success and enjoyment on the course. Have your efforts to improve your skills and golf game been met with frustration? The Golf School Group staff will bring about dramatic changes in your mental and physical approach to the game. Instruction communicated in a simple and easy to follow manner always results in an improved golfer. A golfer who will acquire a soundly structured foundation built on lasting fundamentals along with a golf swing with minimal pre-shot thoughts contributing to a dramatic improvement in your game. We are here to help and provide you with excellent service! Booking a golf school vacation should be quick, easy, and affordable. Our 30 year track record of excellence makes choosing a golf school easier than ever. We provide a wide range of programs and packages, personalized golf school, and 247 Travel Butler. We are here to help you with your travel requests and needs! We offer a same-day price comparison pledge on golf school packages, flights, accommodation, rental vehicles, and any activities requisite to your visit. Should you come across a similar golf school program for a lower fee, we will refund 150 percent of the difference in Golf Schools Bucks. Also, if you find the same flight, rental vehicle, or accommodation for less, we will also refund 150 percent of the difference in Golf Schools Travel Bucks. We believe in every student's peace of mind! 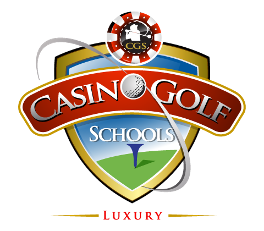 Proceed with the planning of your next Las Vegas Golf School vacation knowing that the Golf School Group has your back 100 percent of the way. If all your questions are not answered on our website, please feel welcome to call us with any question you may have. We will assign you a personal golf school and travel butler who will address any of your needs. If you would like to check on discounted travel rates for flights, hotels, cars, cruises, or any other travel activity, please click here. To speak with an experienced PGA staff member, simply contact us 24/7 at 843 843 340 5564 or e-mail us at golfschoolgroup@gmail.com at your earliest convenience.